At the end of this post you can download a little windows app that will significantly improve your ability to do online niche research. However, before I give you that, I need to tell you how I got the app. 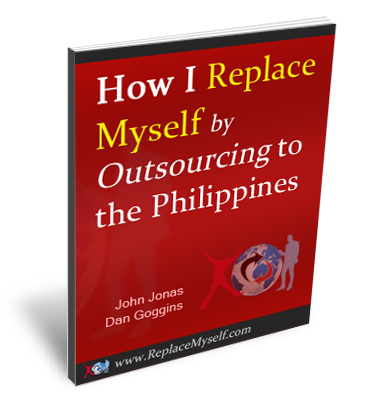 This post is really about the experience you should have when outsourcing to the Philippines. 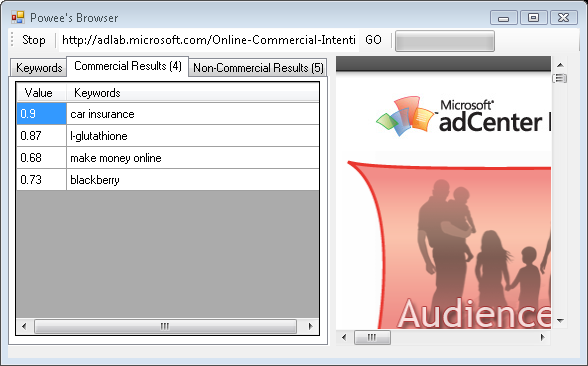 I recently wanted to run a bunch of keywords through the MSN Commercial Intent Tool. It tells you how likely a person is to buy something when they search for a particular keyword (it’s great for researching niches). With this knowledge, you can know ahead of time whether you should enter a niche or not, because you will know how likely people are to buy stuff in that niche. I wanted to run about 10 million keywords through the tool. So, I sent this task to a programmer of mine in the Philippines. For over a month he worked on it with no success. I wasn’t too happy about that. When I talked to him about it, it turned out it’s really difficult to get the data from the tool the way I asked him to. 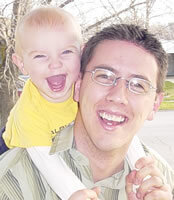 He went and learned C# (a programming language) and created a windows application to gather the data. So, this guy is a PHP programmer, but in order to complete the task I had given him he went out and learned a new programming language and completed the task in the next week! This is the kind of experience I have every day in outsourcing to the Philippines. In their culture, they want to do whatever it takes to make you happy. This is the kind of experience you should have.